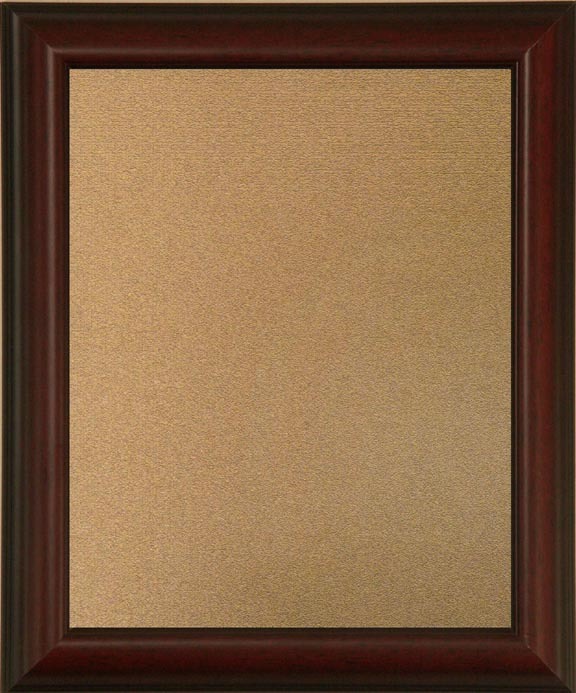 Rounded and smooth, with a rich, dark finish, Huntley lends traditional warmth to your cherished photograph or artwork and makes a lovely addition to its surroundings. This framed corkboard offers a great way to decorate an office with a functional piece. This frame is made of Polystyrene.